Glass fiber reinforced plastic is a composite consisting of at least two different materials. The benefits of each material are united to achieve an overall effect. The selection of proper material as well as material composition depends on the pipe required properties and as well as designed performance characteristics. GRP pipes were introduced since 1948. 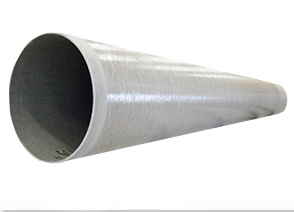 Since then GRP invaded the market due to its corrosion resistance capabilities and were selected as alternative to steel and stainless steel pipes. CORROSION RESISTANT: GRP pipes do not require linings, coatings, cathodic protection, wraps or other forms of corrosion protection. Maintenance cost is low. QUALITY of FITTINGS: Fittings have the same characteristics of GRP pipes as they are produced from the same materials. 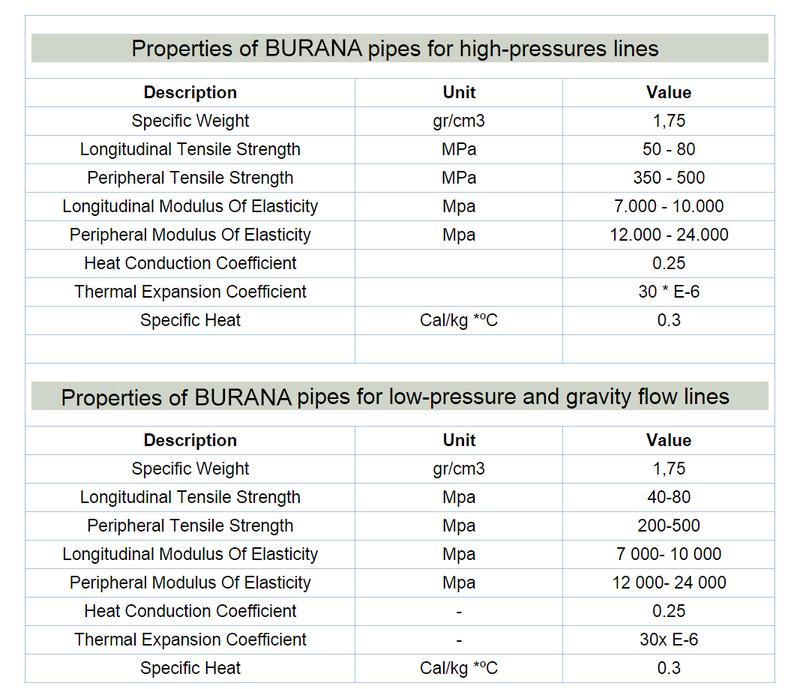 RESISTIVITY: GRP pipes do not conduct electricity and are not affected from induction flows. 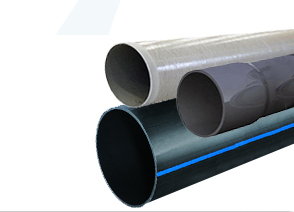 ELASTICITY: The elastic characteristic of GRP pipes enables the accommodation to earth movements. For this reason GRP pipes are preferred in seismic zones. Elasticity also reduces the quantities of bends used in the project. EXTREMELY SMOOTH BORE: Low friction loss means less pumping energy needed and lower operating costs.